With low cost of living, cheap beer and food, Prague is one of the most affordable places to live. Plenty of job opportunities everywhere, from primary schools to Business professionals, and everything in between. 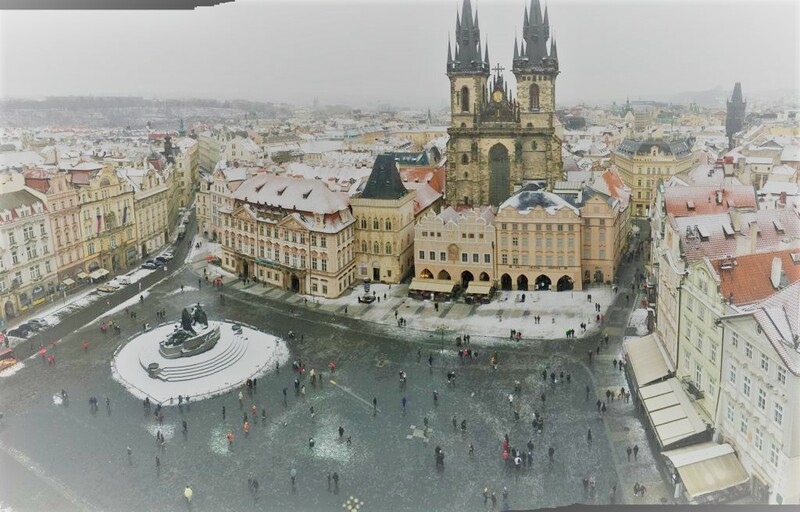 Prague is a vibrant city with a rich history and abundant in cultural, social and sporting events. In Prague you can visit the 7th best ZOO in the world. Located in Central Europe, Prague grants you easy access to the entire continent.